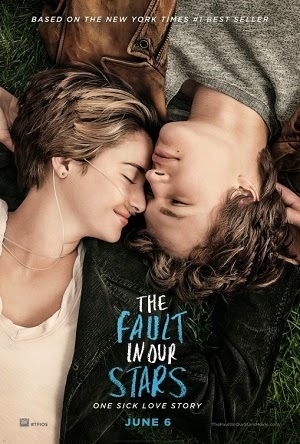 The film that tugged my heartstrings the most in 2014 was ‘The Fault in Our Stars’- a love story of teenagers Hazel Grace and Augustus Waters who both suffered from cancer. To me, the film was as sincere as stories can get. Multiple themes about overcoming adversity, making the best of situations, death, love and sacrifice, made the film a box office success. If you ask me, ‘The Fault in Our Stars’ is more sensual and romantic than 50 Shades of Grey. Sorry, Christian Grey, your billions pale in comparison to Augustus Waters’ natural charm. I wish that I too could achieve the success of John Green’s ‘The Fault in Our Stars’. I wonder, how would I write my love story? The Cambridge cufflinks remained hidden in a small, dark blue case. I don't know why I bought those from Ryders & Amies. I could understand the hoodie, the mug, and other paraphernalia. But cufflinks? Why? It's not as if I will use them. I remember how UW, an old boyfriend had ordered stuff from the gift shop at Harvard to surprise me. Unfortunately the gifts didn't arrive at my address. But I appreciated the gesture, especially when UW said that he wanted to motivate me to go to Harvard. Yes, this was the one who attended Hebrew classes with me, who ran with me towards our 'Lord of the Rings' tree, and who surprised me with practical gifts such as the mp3 player (to accompany me on my runs), the trekking watch etc. But of course, all these didn't matter, not especially when UW didn't stand up for me when I needed him too. I could have given UW the cufflinks but I didn't. That love was not meant to be. So, why keep the cufflinks? Hope, maybe? I somehow hope that one day, I will be able to give something that I treasure (apart from my heart) to a loved one. I wanted to give the cufflinks to ER. But I withheld it, as I wasn't sure if that relationship would last. And true enough, he married someone else; leaving me crying by the roadside when I saw the wedding photo sent to my phone. So, why not just give the cufflinks away, perhaps to my brother or favourite cousin or uncle...? Why hold on to it? Hope is, after all, a dangerous thing. To be honest, I don't know. 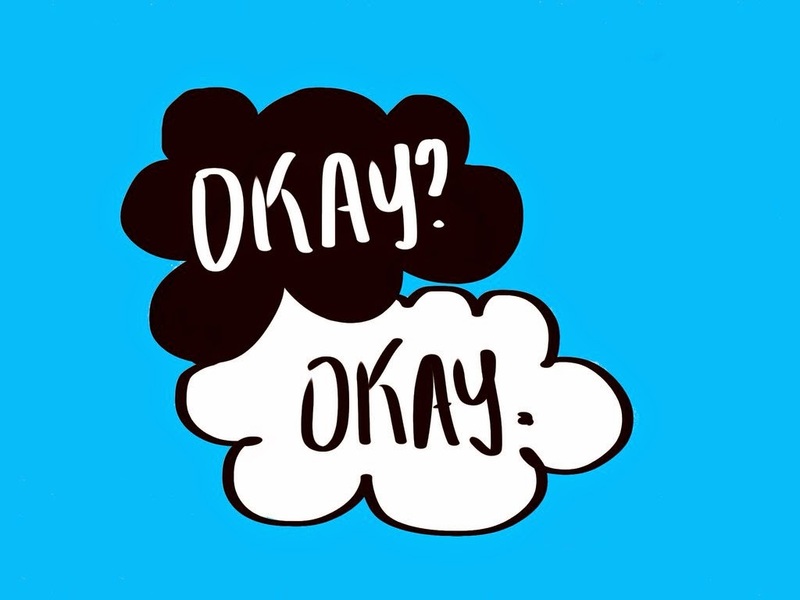 Maybe a small part of me still hopes that, like Hazel, I will meet my Augustus. "You don't get to choose if you get hurt in this world... but you do have a say in who hurts you. And I like my choices. I hope she likes hers. The differences in the 2 stories could not be more striking. While E L James could only see the different shades of grey-ness, Green played with various nuances of colours in life. Christian Grey might be the dream - and would remain the dream - of many girls; Augustus Waters could be your next door neighbour - he is real. It is like comparing day and night. Grey splashed his money and power. Waters shared his words and heart. Dollar versus poetry. Ego versus empathy. Physical brutality versus metaphor. Green would motivate even a crippled person to live and to fight, whereas James would make even a successful and rich person feels poor and helpless. James took out the heart in man, making him cold and untouchable; Green gave back the warmth to a heart of a dying body. And you Hidayah? Do you feel the pain? That’s the thing about pain or love. It demands to be felt.